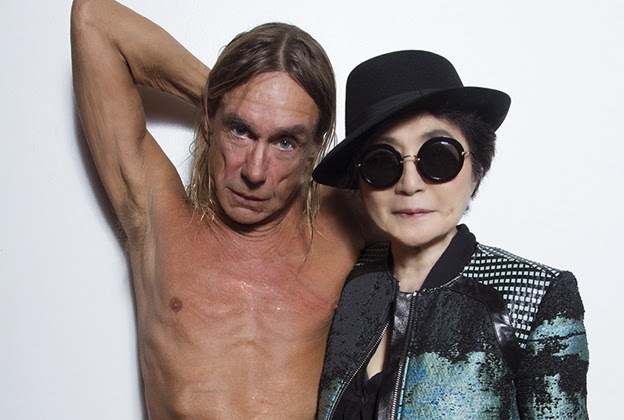 Can you recall your favorite Iggy Pop song, album, memory? 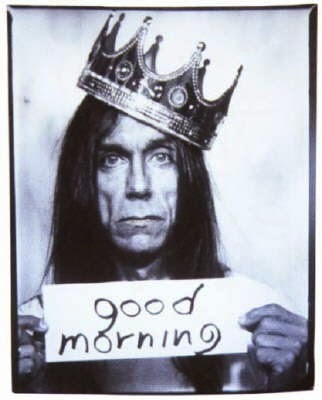 Full name: James Newell Osterberg, Jr.
Movies: Cry-Baby, Coffee and Cigarettes, Hardware, Deadman, Tank Girl and so many more. 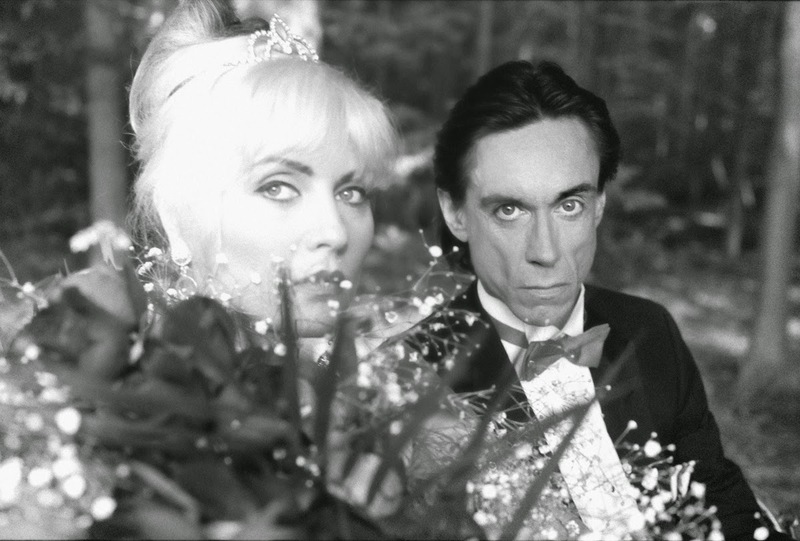 Double Honorable Mention that has always been at the top of our list with Deborah Harry: Did You Evah! *Photo and Video Credits belong to their own respective owners.